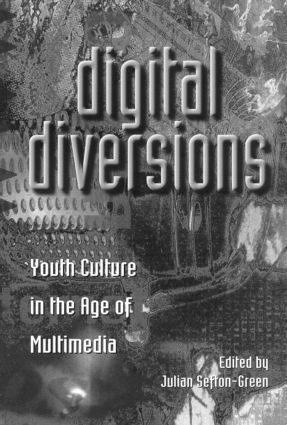 This work explores the diverse ways in which young people are active social agents in the production of youth culture in the digital age. It collects an international range of empirical accounts describing the ways in which young people utilize and appropriate new technology. The contributors draw on a range of theoretical perspectives including cultural studies, social anthropology and feminism.